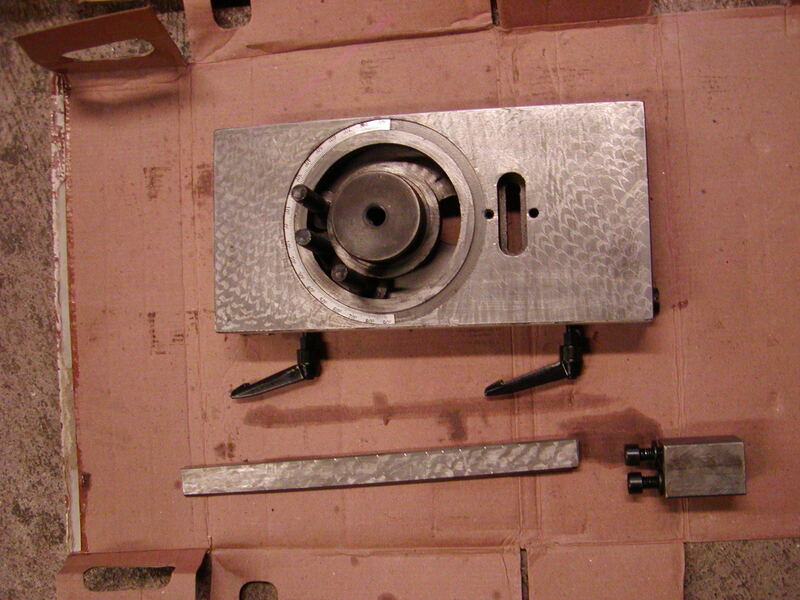 oday we started milling out the side mounts for the new motor and the head spacer. First thing was to drill out the holes for the bolts to pass through the Y head spacer we made before XMAS. Then milled out the clearance holes that fit into the existing head. this CAM did a helical at about 12IPM down til a full DOC of 0.75" then helical outwards til it was all removed, then it added a couple of countersinks. The link is in my last post, again til its actually mounted onto the machine hold off if you’re using it. added some lowes 8.8 bolts, M10 and M12 for the center. 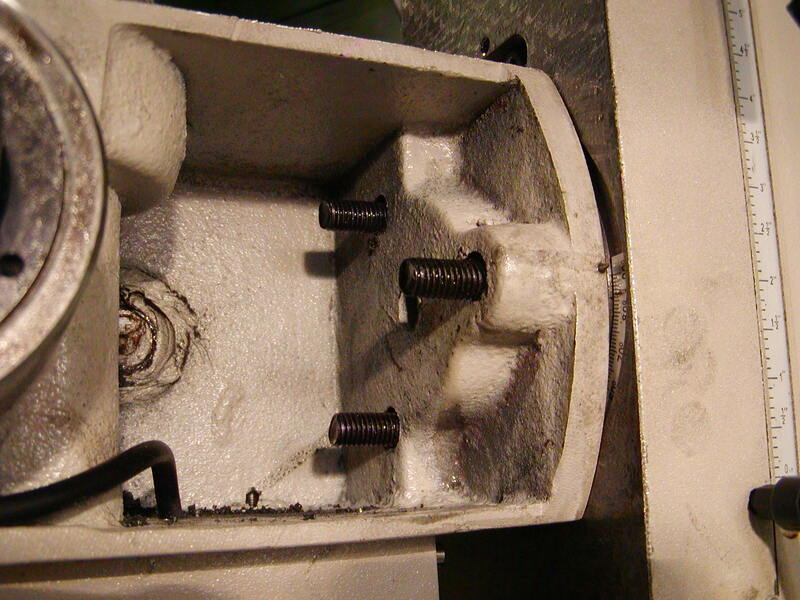 the three bolts sit inside that outer circular hole. 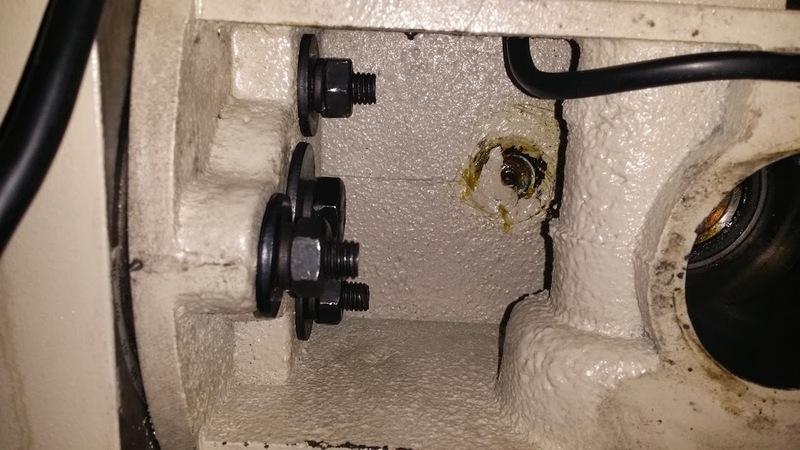 the center one bolts into that center threaded hole in the boss. Using modern CAM means instead of doing the old back and forth, we cut in a helical/circular motion that allows is to remove more material faster with less chatter and tool wear, as well as a better finish. Using a back and forth motion would be 3x slower, a worse finish and lots of chatter. Haven’t quite figured out why cutting X+ to X- produces less chatter than X- X+ but also haven’t really looked into it yet, might be a harmonic/resonance thing. cut both sides at the same time so they’re parallel to each other when they’re mounted. 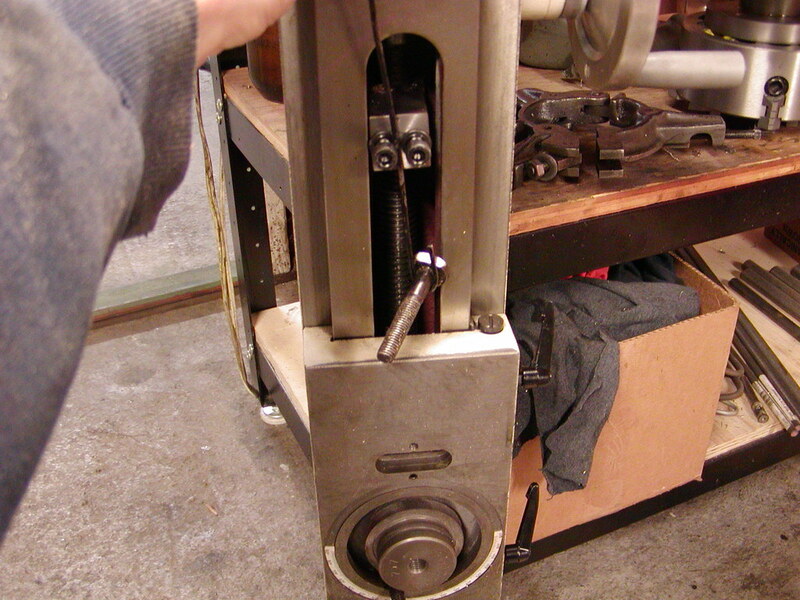 Added a broached keyway into the test pulley from last week, using a broaching kit and a 12 ton HF press. then the cops turned up.